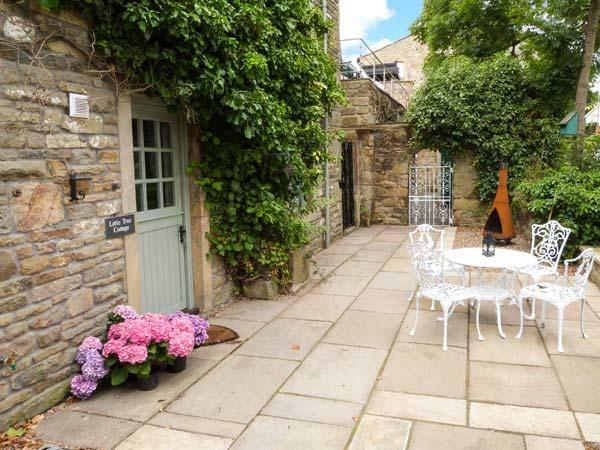 There are many positive things to say about Cherry Tree Cottages. 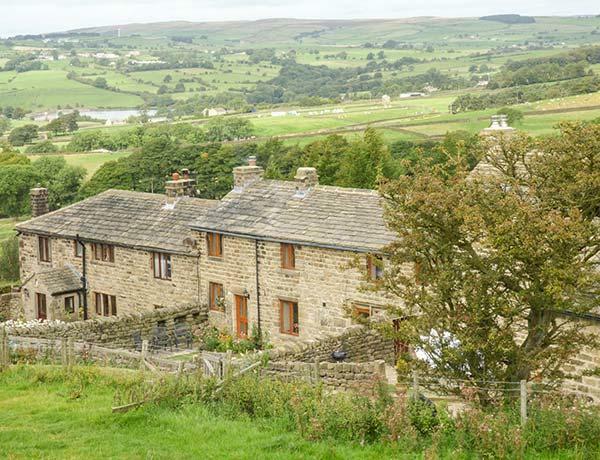 We have relatives close by and have stayed at the cottages on 5 occasions. 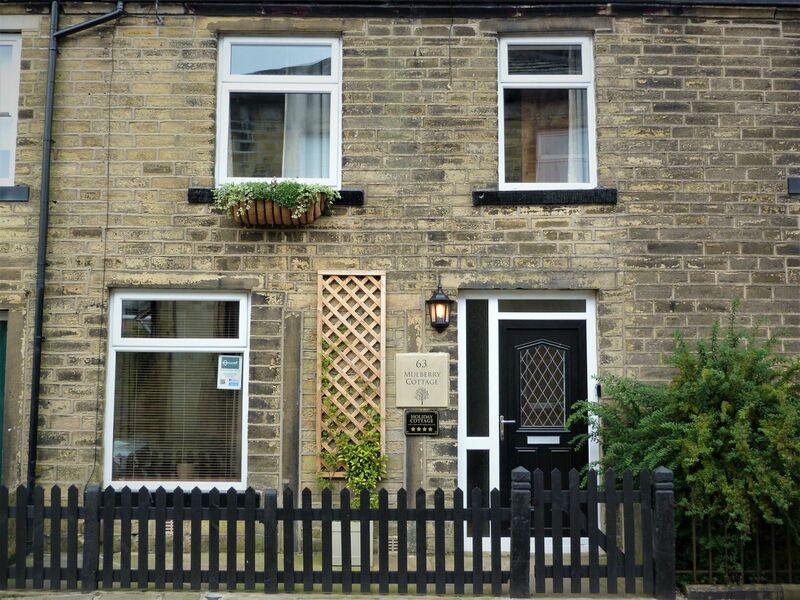 The hosts Stan and Elaine are very friendly and helpful. 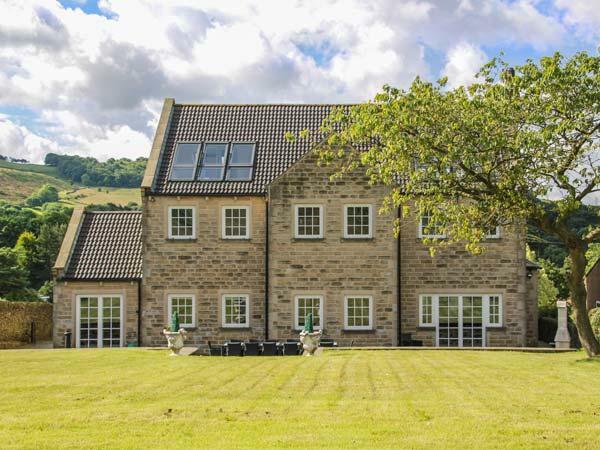 The amenities are ideal for a family of four. 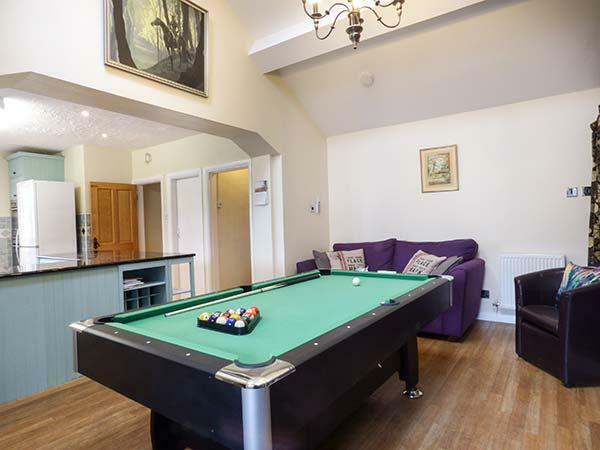 A well equipped kitchen, good laundry facilities and heating (very necessary for Winter)and free wifi. 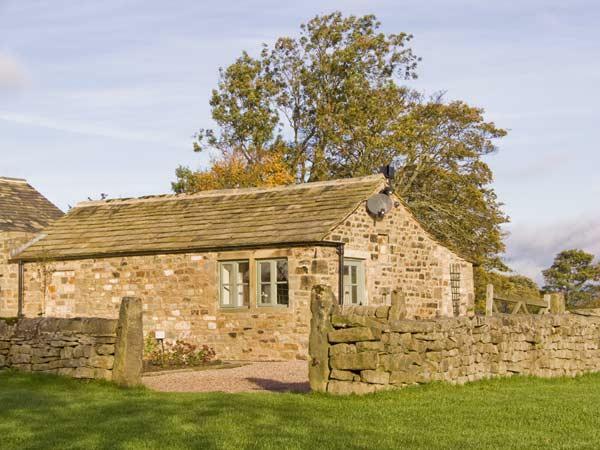 The Cottages are situated in an area of natural beauty. 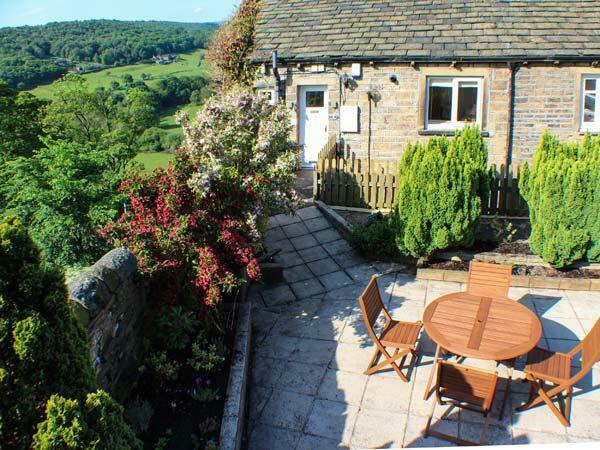 The scenery is stunning. 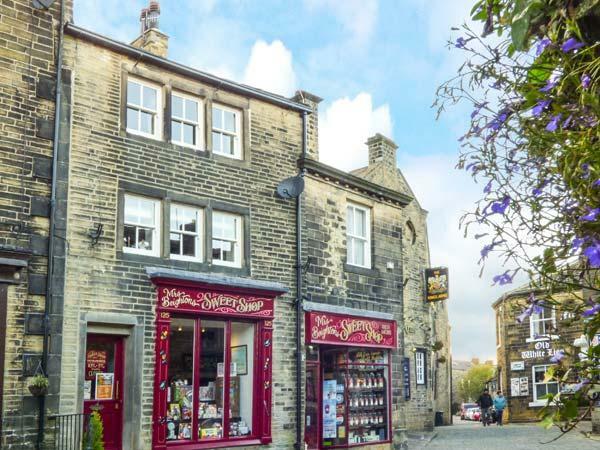 The local town of Ripponden has several good pubs and restaurants in addition to Take Aways and also Ripponden's main store (Coop) is well stocked. 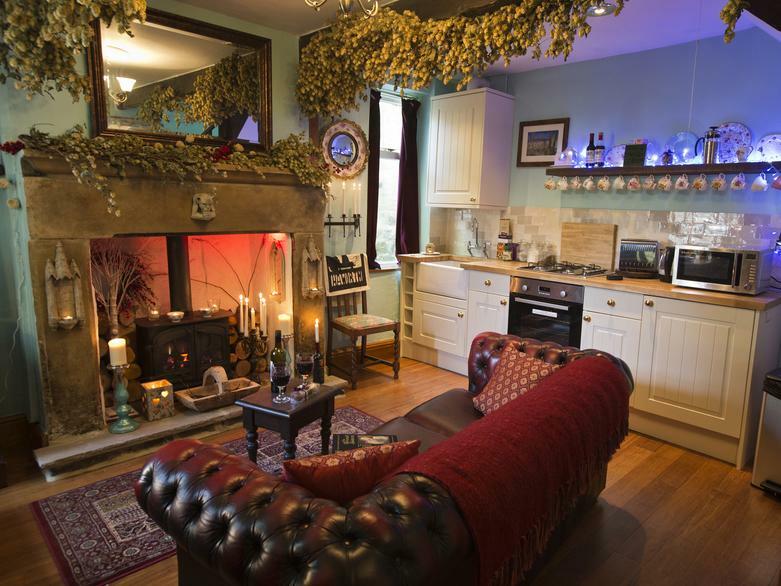 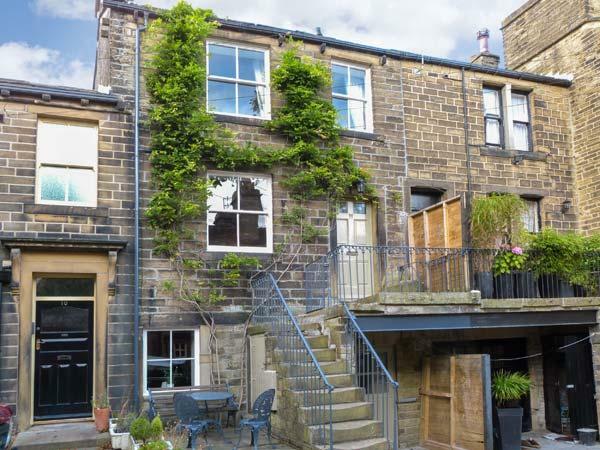 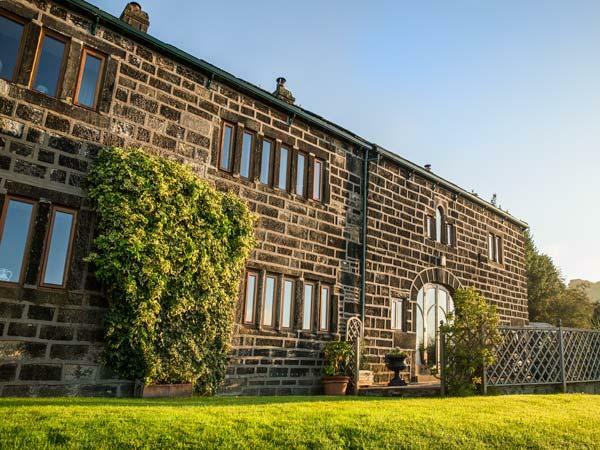 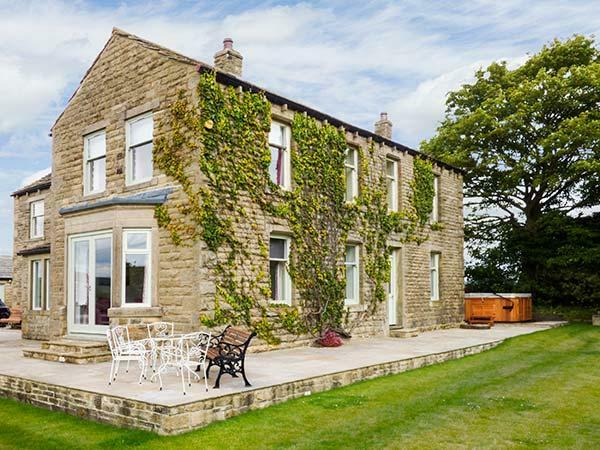 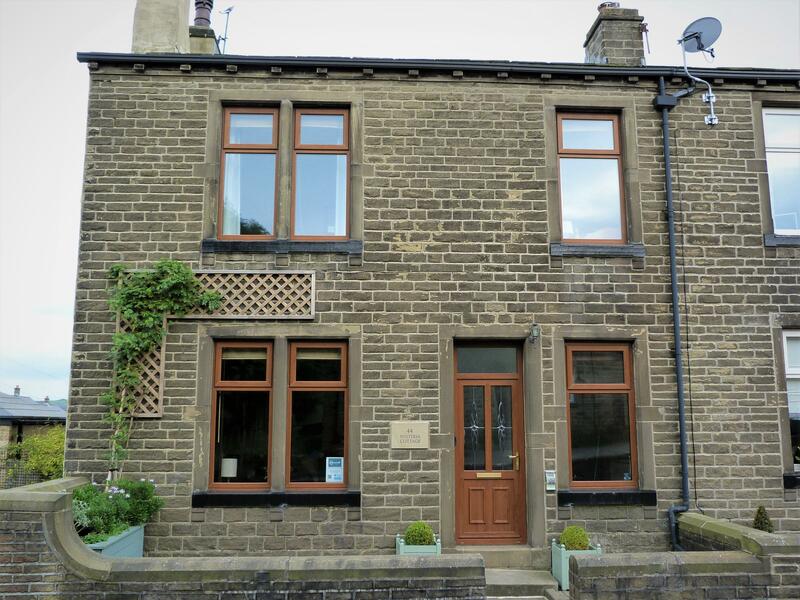 A pet friendly holiday property in Haworth, accommodates up to 3 persons with 2 bedrooms. 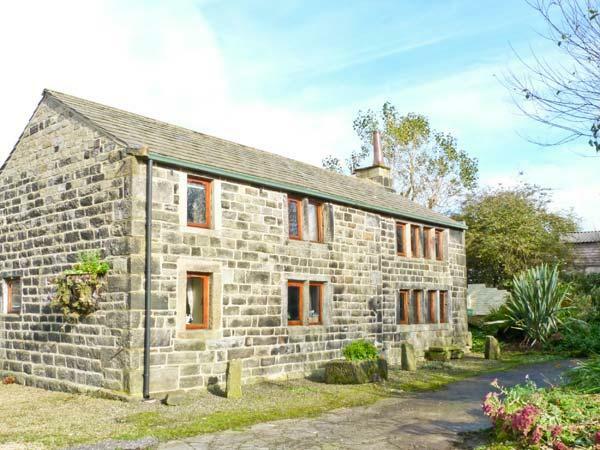 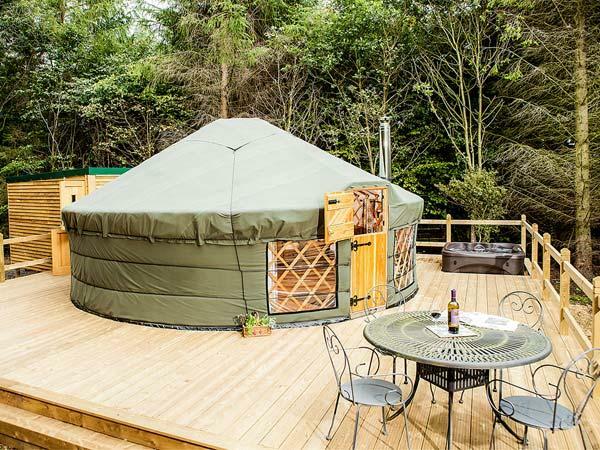 Splendid for a family and dog holiday, also comes with broadband and see information and reviews here. 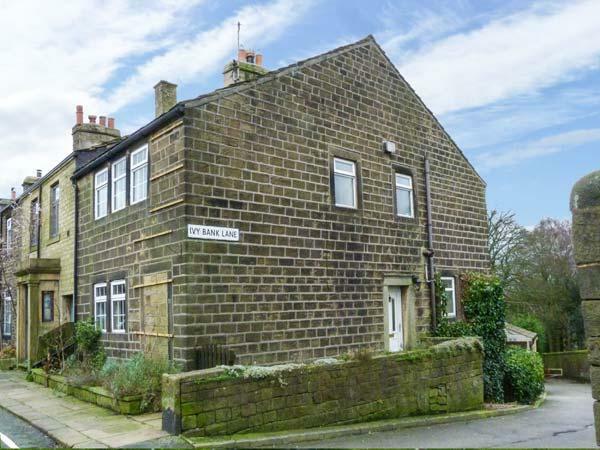 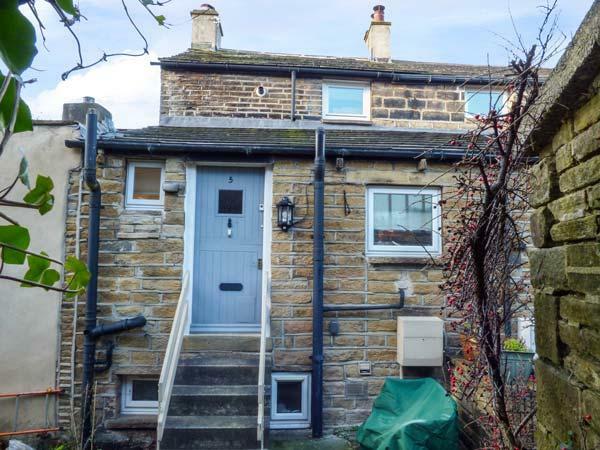 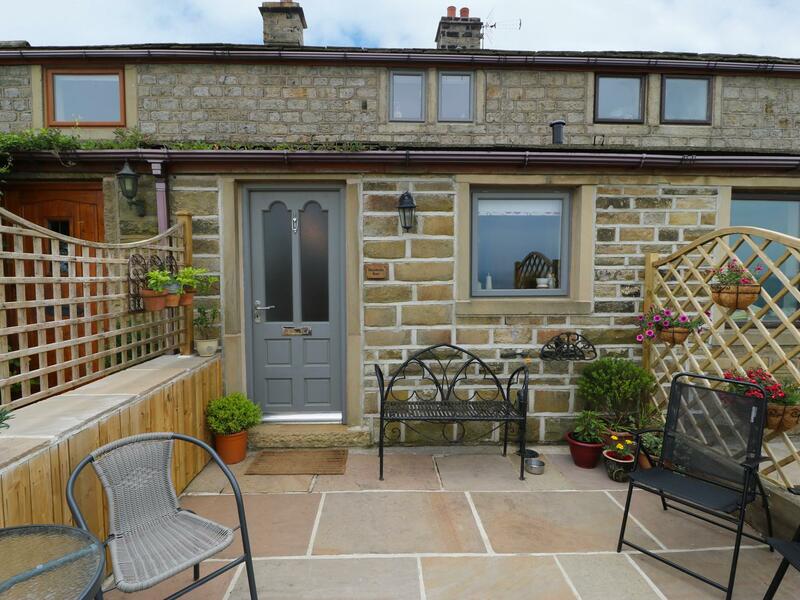 Images and information for this holiday cottage in Kirklees, Crosland Cottage is a 2 bedroomed self catering property with 1 bathroom in Holmbridge. 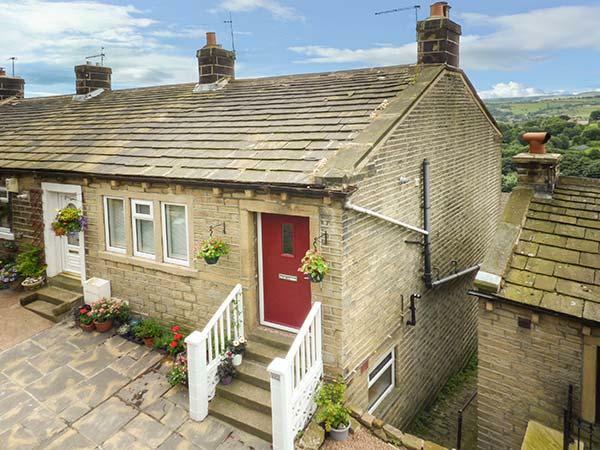 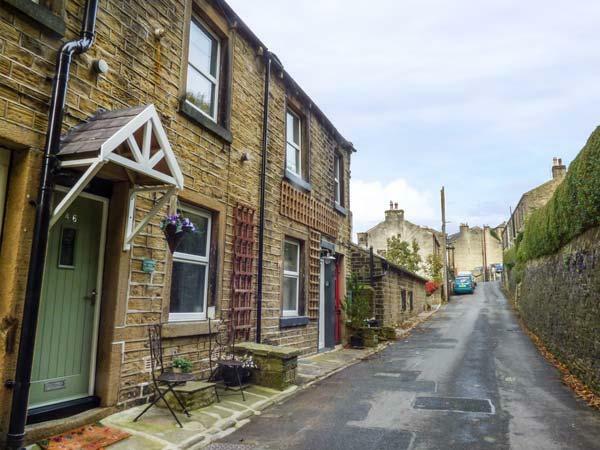 Coombes Hill Cottage is situated in Holmfirth and is a property in Holmfirth including 2 bedrooms, 1 bathroom and does not take pets. 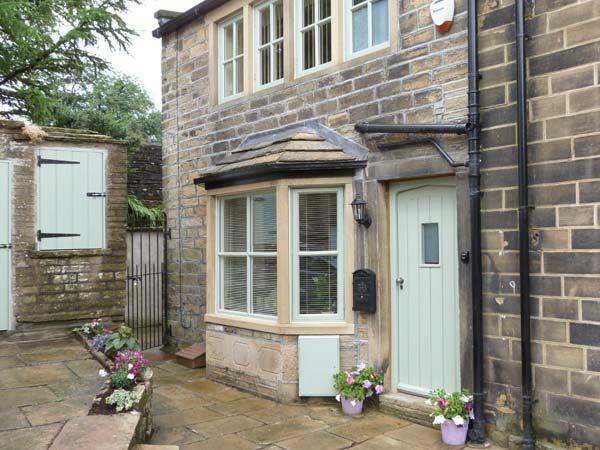 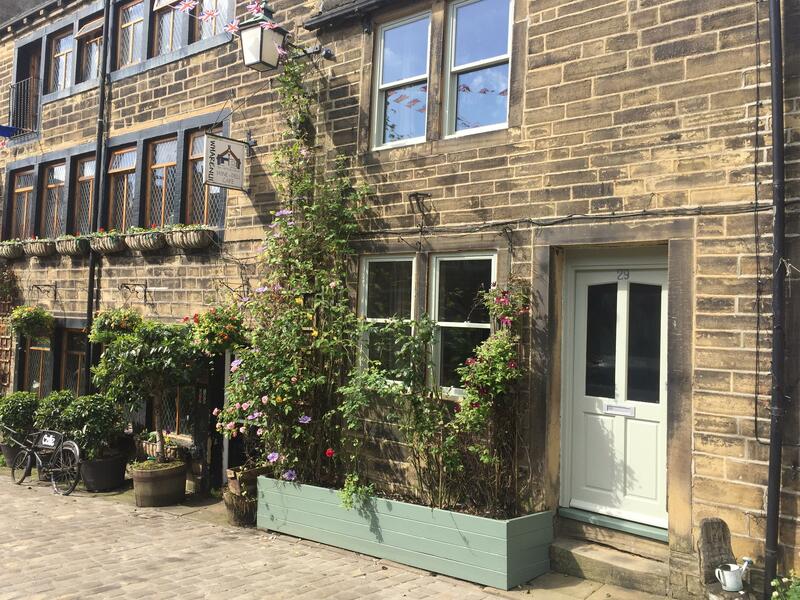 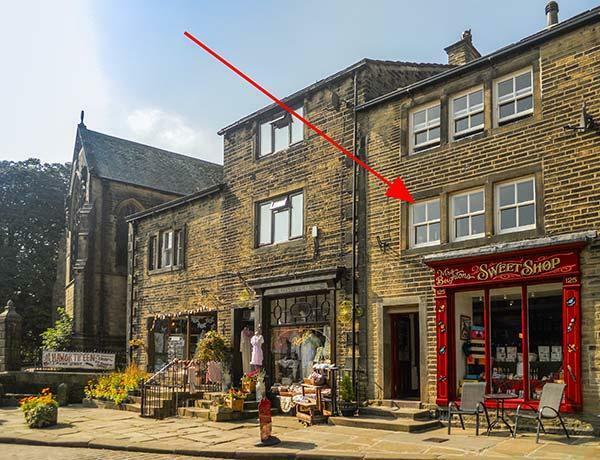 The Little Absinthe Cottage is positioned in Haworth in Bradford and is a child friendly holiday let where and linen is provided and towels are provided, The Little Absinthe Cottage is non smoking and is a 2 bedroomed self catering property in Haworth that sleeps 3 with 1 bathroom. 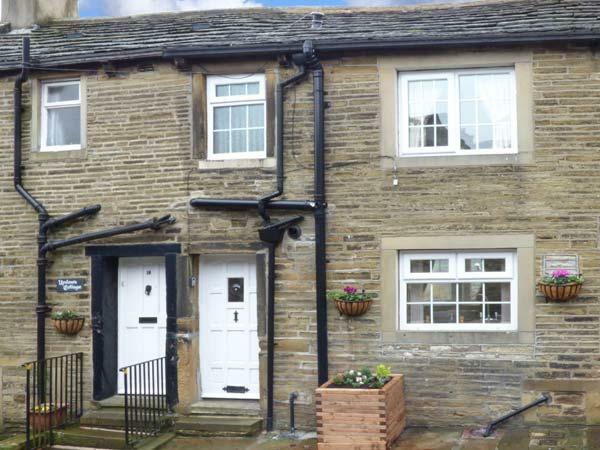 A 2 bedroomed home in Haworth, Mulberry Cottage is non smoking and is a child friendly holiday cottage, view reviews and information for Mulberry Cottage here.